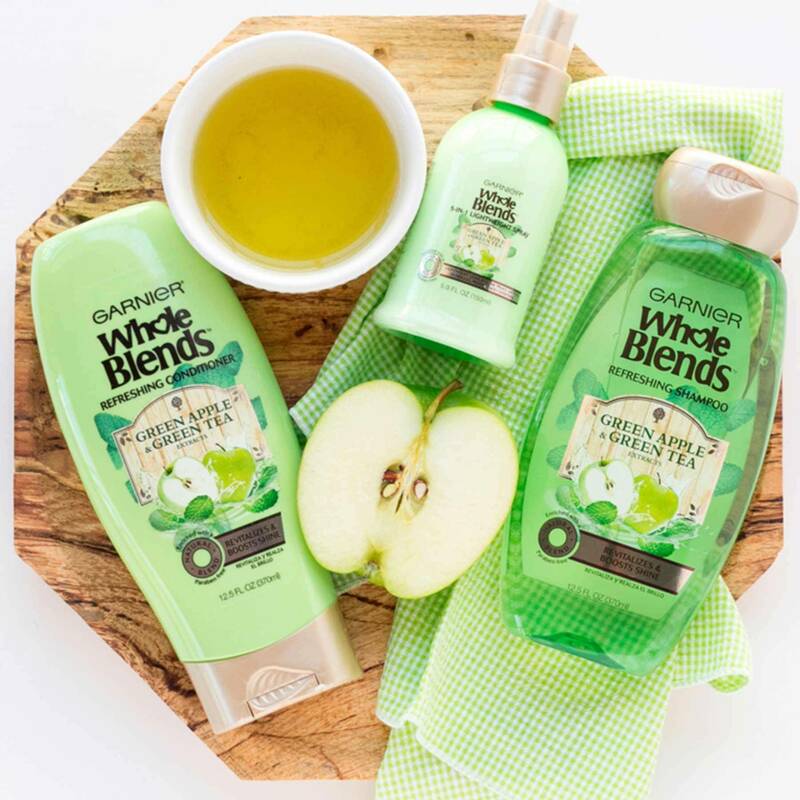 Our silky-light formula blooms with a fresh, crisp fragrance of green apple & green tea. It instantly softens, detangles, protects, lightly conditions, and primes hair before styling to refresh and beautify hair in an instant. Divide clean, damp hair into 2" sections and mist throughout hair prior to styling. Your most common hair problems…solved! Rated 5 out of 5 by Tiffanylove from Great product Love the product. Only product I can find that works good for my frizziness. Rated 5 out of 5 by Angelique21 from Silky not weighed down Love this product, bought it while I was in Florida. Back in Colorado Springs & can not find it! Rated 5 out of 5 by CBBEAVIS from LOVE THIS PRODUCT! Works amazing on my dry hair...I spray it on my damp hair and blow dry and scrunch. Amazing!!!!! Rated 5 out of 5 by Katkeys12 from Great product but can’t seem to find it I’m love this product but I’m almost out and I can’t find it in my area anymore? I have looked in almost every drug and grocery stores and to no avail. Rated 5 out of 5 by Sashe from Love, love, love I have been using this for over a year. I have fine oily hair. 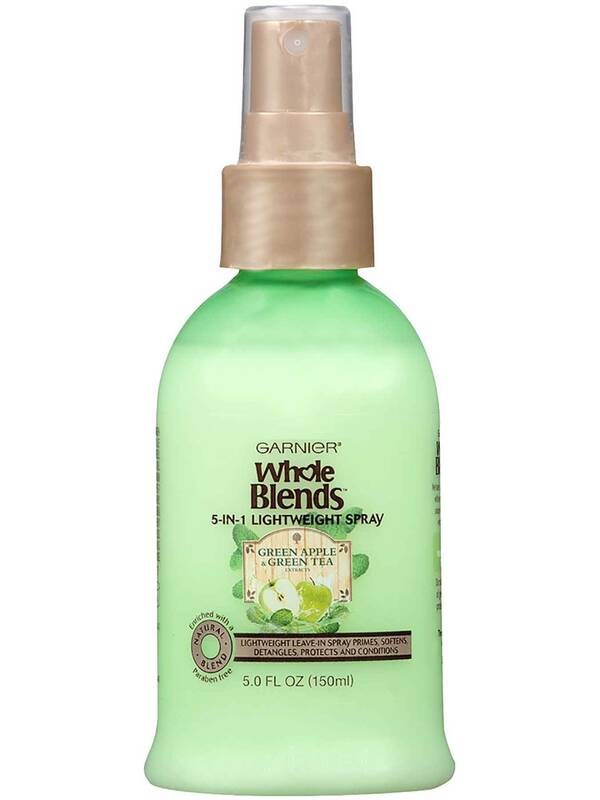 I have never found any kind of conditioner I could use that wasn't oily, I can use very little of this and blow dry. My hair is silky soft and stays that way for days. Rated 5 out of 5 by ripsterchick from Great texturing product for fine hair I have been using this product for several weeks now and really like the results. I have fine, dry hair with natural wave/curl. I like to air dry my hair and then curl it with a curling wand. However, with this product I am able to create texture and encourage my natural curl for a great effect without heat. I have liked the results both on dry and wet hair. Applying it liberally all around my head, I like to focus in areas that frizz and my ends. 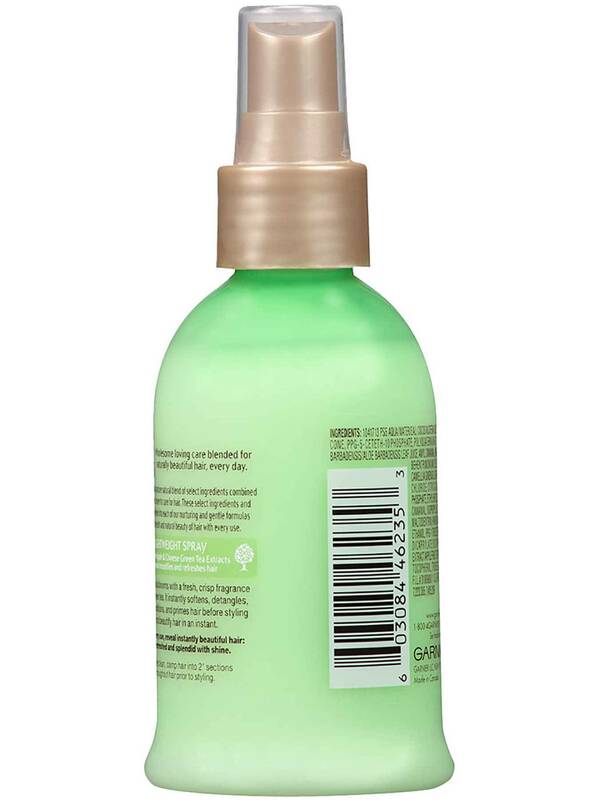 I scrunch my hair as the product dries, it does have alcohol so the spray thickens once around the strands of hair. My hair is so fine that this is enough hold to create very soft, very fragrant hair that I flip and twirl all day long. I am notorious for playing with my hair. That is another reason l love this product, it helps keep my hair from looking oily all day, even when I am continuously running my hands through my hair. The mist when spraying the product is very fine and covers well. Finally, I really enjoy the scent. Rated 5 out of 5 by Fidalgodan from The very best Finally, after decades of trying different products I found one that meets my needs perfectly! I hate oily hair and scalps. I tried creams, hairspray and finally have been using tonics which smelled good and did not leave me with an oily scalp, but also did not manage my hair well so I would have to use multiple times during the day as my hair became dry and unruly. This is the perfect prroduct. I allow my hair to dry 1st, then massage it in a couple places only, run my comb through it effortlessly, and my hair is good for the day and even looks good in the morning when I sleep on my back. Absolutely the perfect product for men! Thank you Garnier. I am recommending it to others.